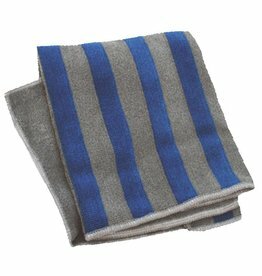 Stainless steel brings out fingerprints more than any type of finish because of the oil in our skin. 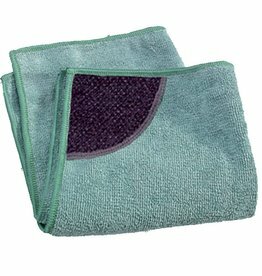 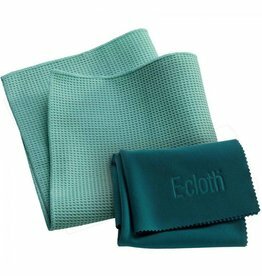 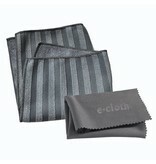 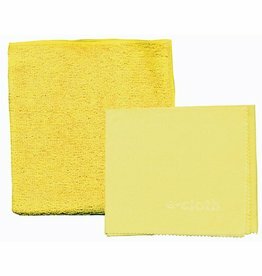 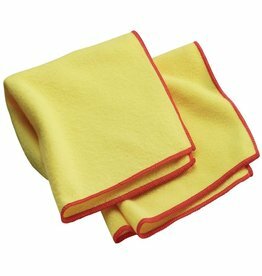 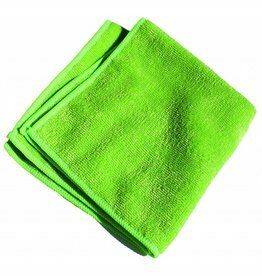 The e-cloth Stainless Steel Pack makes stainless steel cleaning very easy and safe. 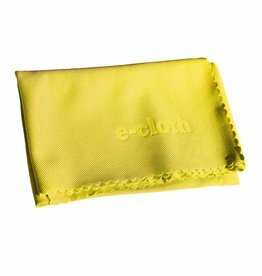 No Fumes, No harsh chemicals, No oily messes.